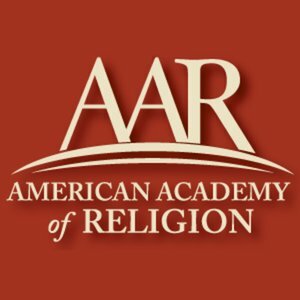 Join us during the AAR Annual Meeting in San Diego, CA for the Feminist Liberation Theologians’ Network meeting (M21-302), Friday, November 21, 2014 from 4:00 PM-6:00 PM at the Marriott Marquis and Marina, Catalina Room. The Network will discuss teaching and activism that focuses on eradicating gender-based violence as feminist liberation theological praxis. Panelists are Solveig Boasdottir, University of Iceland; Marie M. Fortune, FaithTrust Institute; Elizabeth J. A. Siwo-Okundi, Boston University; and Traci C. West, Drew University. Discussion and strategizing will follow short presentations. All are welcome. RSVP: Mary E. Hunt, Women’s Alliance for Theology, Ethics and Ritual (WATER), 301.589.2509, mhunt@hers.com; Elisabeth Schüssler Fiorenza, Harvard University, eschussler@hds.harvard.edu.